Six-panel, structured hat with curved bill. 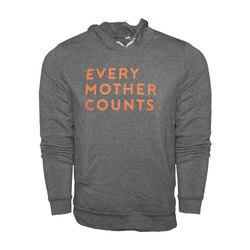 70% certified organic cotton, 30% recycled polyester. Adjustable plastic closure. 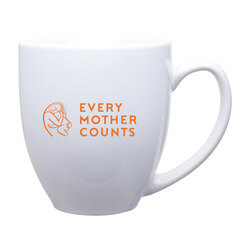 62% of the purchase price will be donated to Every Mother Counts.